Includes articles written by participants in the seventh seminar in the United States - Japan Cooperative Science Seminar. This volume brings together articles written by participants in the seventh seminar in the U.S.-Japan Cooperative Science Seminar series on the molecular and physiologic aspects of interactions between plants and their pathogens. 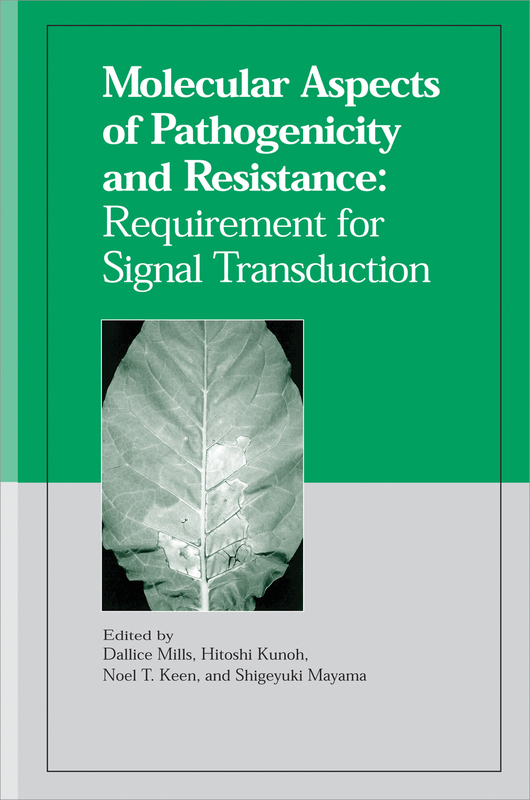 The contributors examine the mechanisms that facilitate communication between the cells of plants and pathogens and within individual cells, and the role that these mechanisms play in plant-pathogen interactions. Topics include signal transduction pathways, genic interactions, sensing of plant signals, plant disease resistance genes, and plant signal responses.